It is now easy to walk from one Cluniac site to another thanks to the project : 800 kilometres of pedestrian routes link Cluniac sites in France and Switzerland. There are already four designated footpath circuits. Plans are in place to extend the routes across Europe from the east to the west and from the south to the north which should attract serious hikers as well as Sunday strollers. The Cluniac route in Switzerland covers eleven stages, each with a Cluniac focus. For each stage there is a detailed leaflet with visitor and historical information. Each leaflet also gives an internet link to a detailed map of the particular stage and a further link to the complete route map in Switzerland. 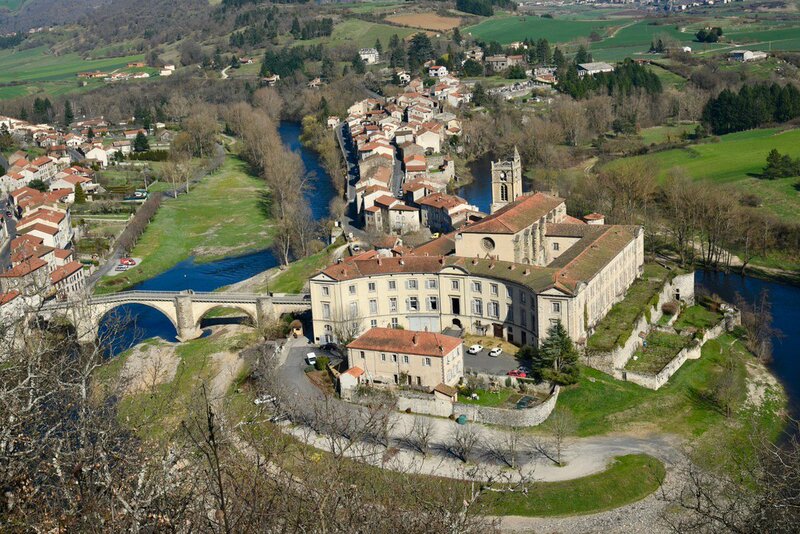 120km of paths in the Guyenne-Gascony region of France link four remarkable Cluniac sites : Moirax, Layrac, Saint-Maurin and Moissac. The way here follows 170 km of marked footpath through beautiful countryside from Bredons (in Cantal) via the Cluniac chapel of Manhaval (in Taussac, Aveyron) to Couches. Learn more by clicking the icon below. Details of this route are also available by clicking on the icon below.